Peg + Cat has been nominated for a 2016 daytime Emmy! The show has been nominated several categories including Outstanding Pre-School Children's Animated Program, Outstanding Music Direction and Composition, and Outstanding Original Song. 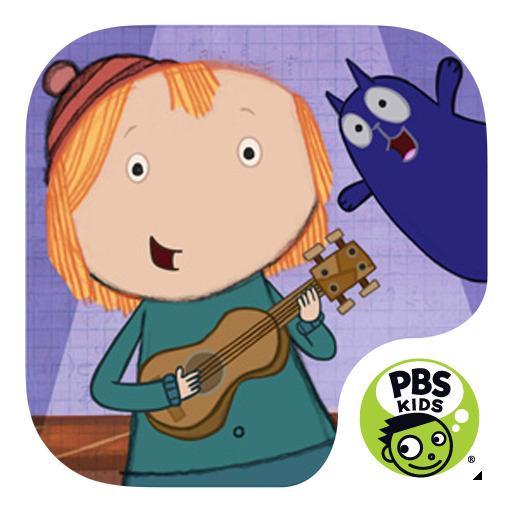 Dubway has the opportunity to work PBS Music Supervisor Steven Rebollido, and Music Director J. Walter Hawkes when they come in to record in the Mezzanine for Peg + Cat. Congratulations to our talented friends at PBS!